OUR broken education system means fewer and fewer people finish school every year. But one hopeful story that encourages the rest of us is about 15 people who won a chance to finish school with an amended senior certificate. Weeks ago, Media Works, Mzansi’s provider of adult education and training, ran the #Matric4Madiba competition. To enter, people had to write a letter explaining why they wanted to complete matric. 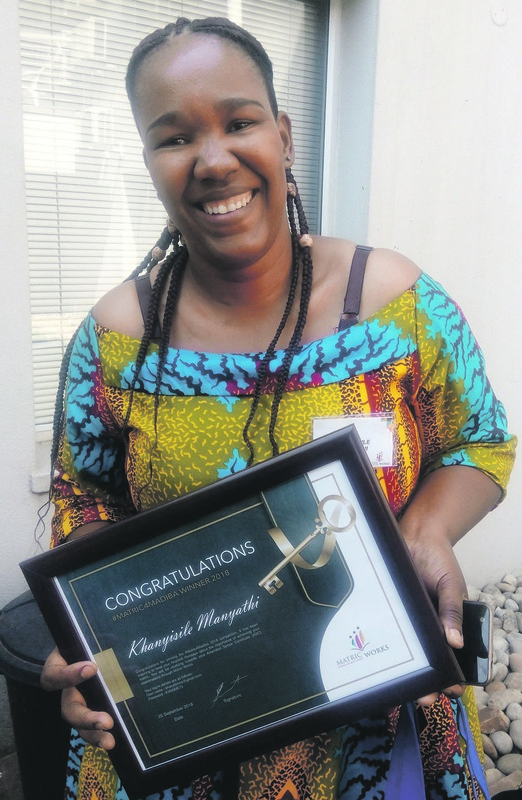 Jackie Carroll, CEO and co-founder of Media Works, said a matric certificate is a passport to a better future. The more than 200 applicants heard about the competition in the People’s Paper and on Facebook. With online access, the winners access the one to six subjects they need to pass the three-year distance-learning matric course. They can study at their own pace with constant support provided. Star Schools, the education institute and #Matric4Madiba partner, will sponsor the exams held between May and July every year.